It was a cold wintery day as the Savona’s set off from Bensonhurst, Brooklyn on their way north in search of a new place to raise their family. The year was 1972, Nixon was President, bell bottoms were “cool” and Sonny and Cher were playing on the radio. 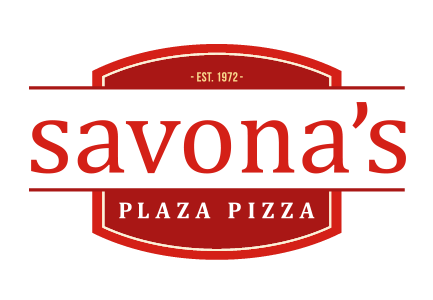 After driving for about 2 hours, the Savona’s, along with their 4 children, turned onto Exit 19, Kingston for what they thought was going to be a “rest stop”. 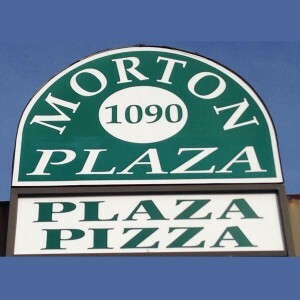 But after encountering the grace and beauty of the area, and it’s need of a good pizza place, the choice was an easy one. 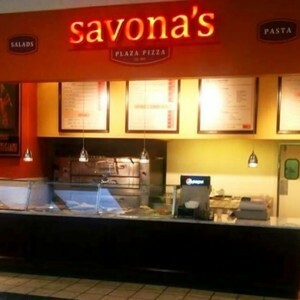 The Savona Family was “home”. 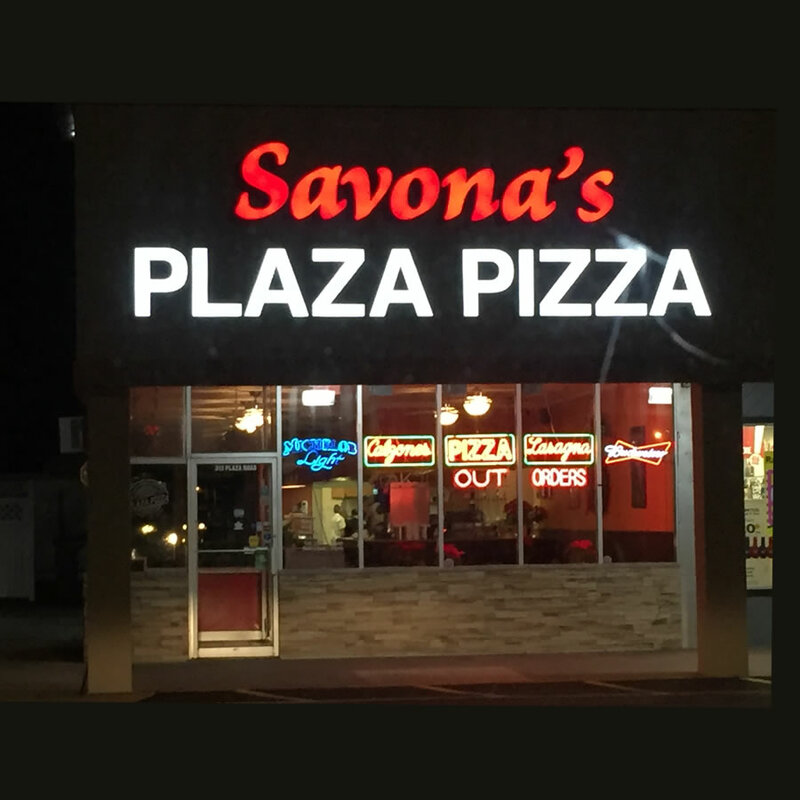 In the spring of that year, the first Savona’s Pizzeria was opened… and it was the beginning of a long tradition of providing delicious food, quality service and a commitment of excellence to their customers. That commitment continues with the second generation of Savonas at the helm. We’ve expanded to three locations, and now provide that same quality of food and service – whether it’s sit-down, take-out, delivery or catering… we look forward to serving you!